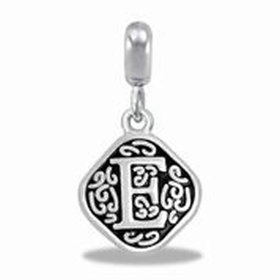 When you put together a charm bracelet for somebody special, it’s always fun to include monogram charms as part of the personalization process. 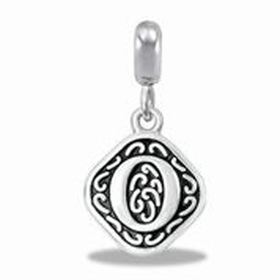 Alphabet DaVinci Beads available at Coppin’s Gifts are perfect for creating that sense of identity in your own bracelet or in a gift bracelet. Alphabet DaVinci Beads can be used to spell out names or relationships. 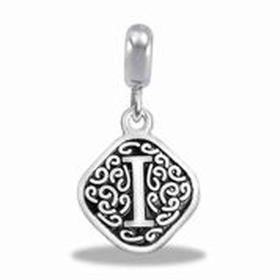 They can also be used simply to designate initials. 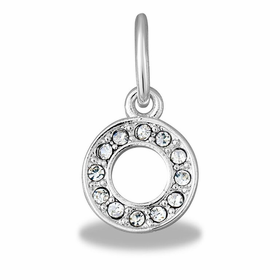 In any case, DaVinci Beads provide beautiful design and elegance at affordable pricing. 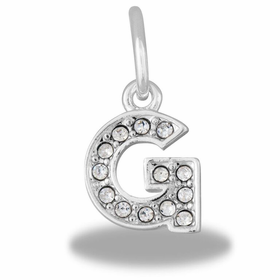 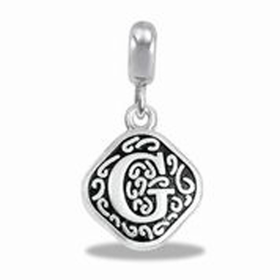 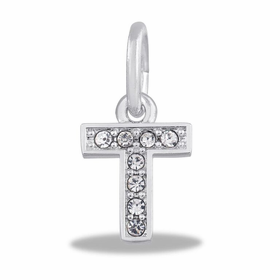 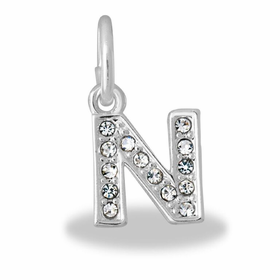 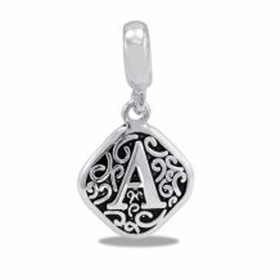 Coppin’s Gifts carries alphabet DaVinci charms that work beautifully with both bracelets and necklaces. 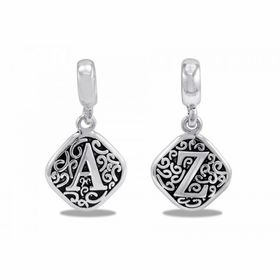 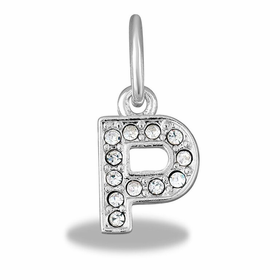 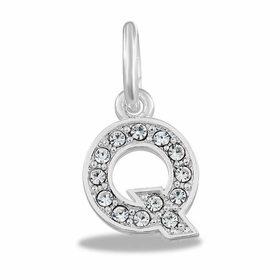 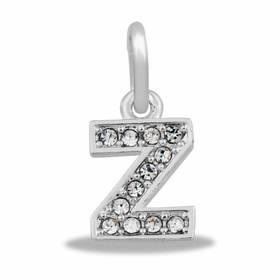 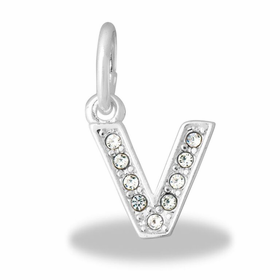 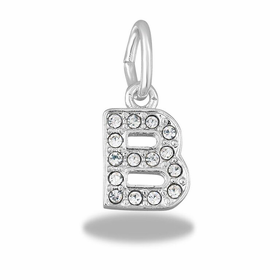 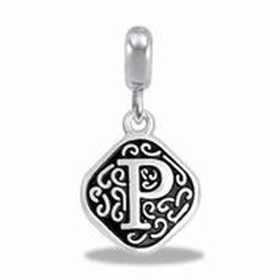 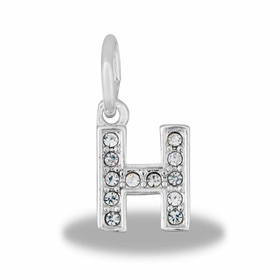 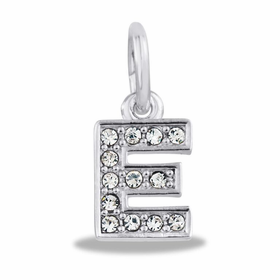 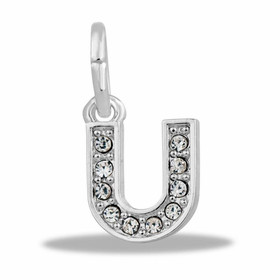 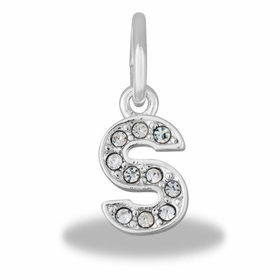 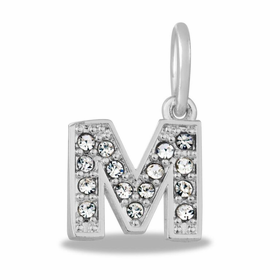 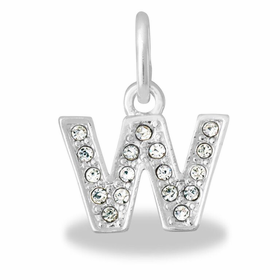 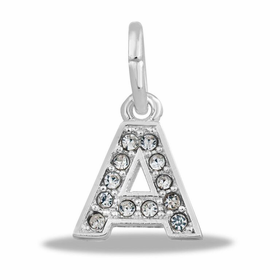 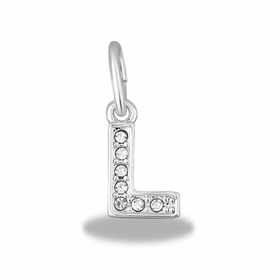 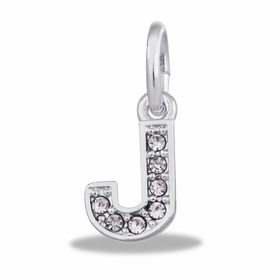 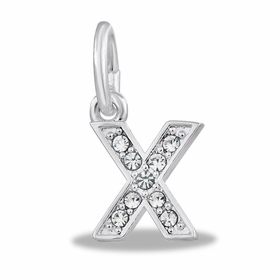 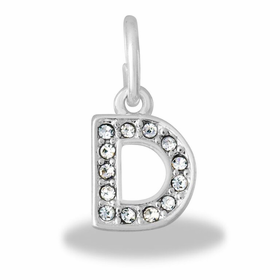 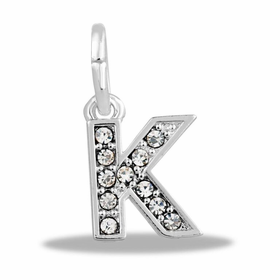 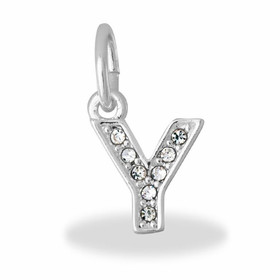 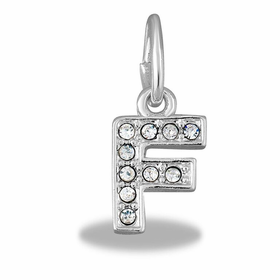 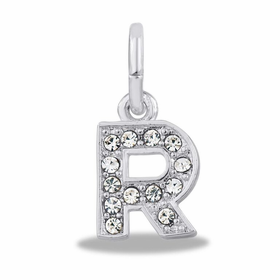 The dangle style of these DaVinci bracelet charms is especially popular in modern charm jewelry, and the combination of silver with embellishment creates a beautiful elegance in the alphabet DaVinci charms offered. DaVinci bracelet charms are affordable enough that it’s easy to pick out a beautiful selection as you create your own accessories or as you design a special gift. 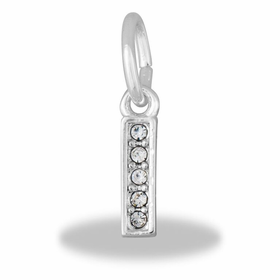 DaVinci Beads are exceptionally crafted, making them appropriate for casual or dress wear. All DaVinci beads are nickel free. 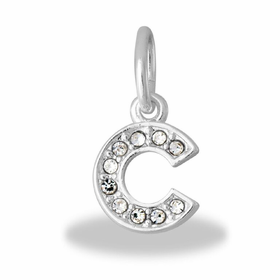 You will appreciate the variety offered at CoppinsGifts.com.